THAI SOHBI KOHGEI CO., LTD.
NEWS　The 2nd factory is newly completed! 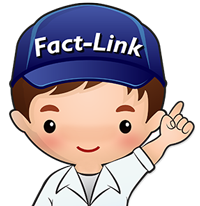 In fact, 5 years have been passed since Thai factory in Thaialnd was founded. Duritng the period, our solid technology has brought certain credibility to our valuable customers which means that we are pleased to announce our business expansion by set-up The 2nd factory. Having added a big-sized hard chrome-plating tank, Aluminum plating process becomes new line-up. CYHC is especially excel at plating on mold. Most companies contract out plating work to overseas. CYHC is especially excel at plating on mold. 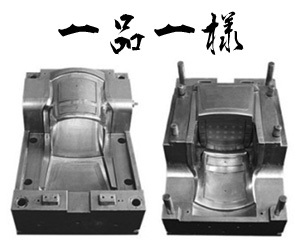 Other plating companies (Japanese included) deliver their plating works to customers even though molds are not fully plated. 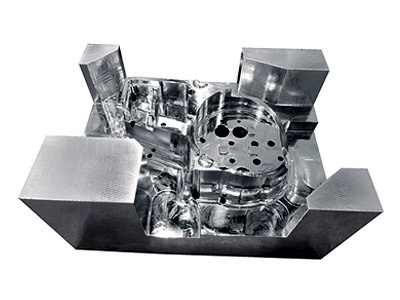 In such cases, molds are in complex shape or made of materials that are difficult to do plating on. 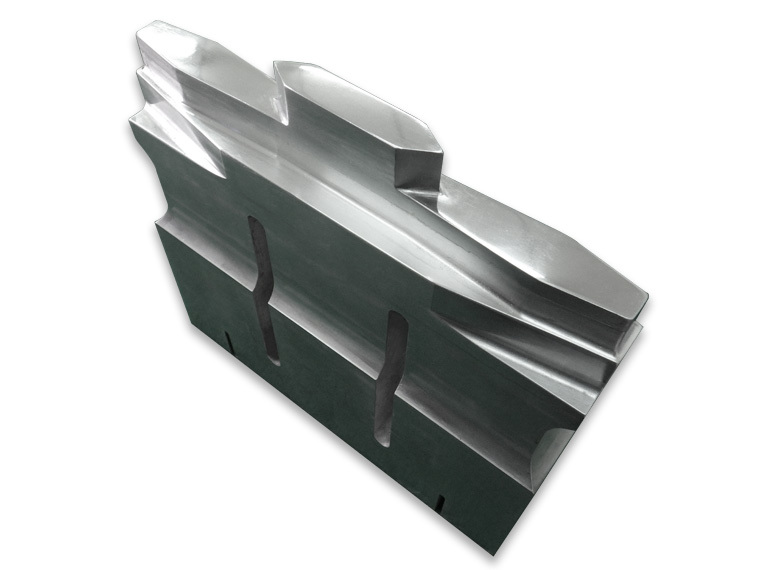 With such molds used at end users places, defects occur and plating work has to be done again. With the technology of zincate treatment using zinc, we have realized hard chrome plating on aluminum, generally considered difficult. 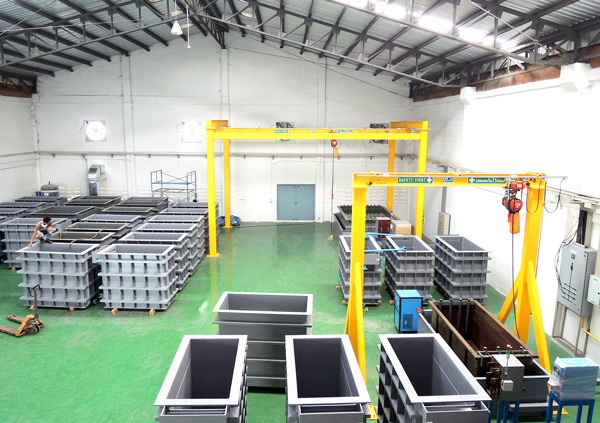 Small lot, single order, large-scale mold/jig (Up to 1,000cm2 of plating area) are also acceptable. Hard chrome plating possesses mirror gloss, high in hardness and colorfast. 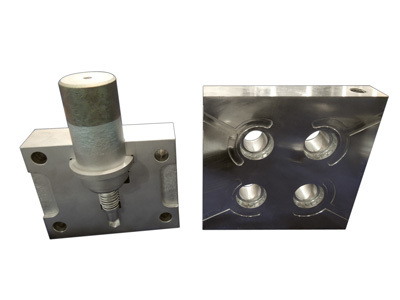 For industrial surface treatment, it is superior in terms of wear resistance and mold release . 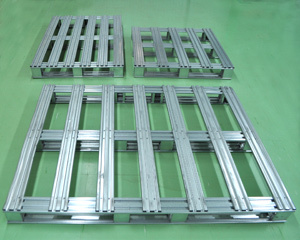 We have started to sell Precision of Cold Drawn Bars SS400 S45C SCM435 SCM415. TENHIKO INDUSTRIAL (THAILAND) CO., LTD. 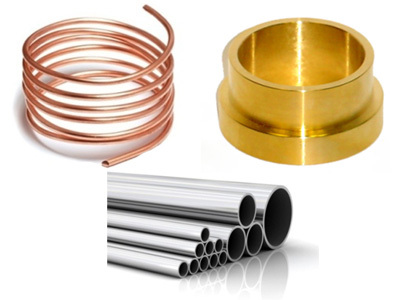 Consult us regarding the procurement of special steel/steel stock/parts in Thailand! Designing and constructing HVAC systems, electrical facilities and Clean Room, etc. HOTTY POLYMER (THAILAND) CO., LTD.
Ishida Taiseisha (Thailand) Co., Ltd.
Japanese company which offers document translation service in various languages such as Thai, Myanmar,Bahasa Indonesia, Vietnam etc.